New Genies Gems Adventure is not only fun puzzle and addictivecolorful game but more colorful effects than ever to exercise yourjewels skills. Classic & simple one of the best games withfriends puzzle free available for every people to be a playingmaster now within your grasp. Be careful because of its addictionand sparkle.This New Genies Gems Adventure game has well designedpuzzles for you to play in anytime and anywhere! Finish the gameand unlock all castles in this jewel adventure game. Enjoy the bestcombination of game. 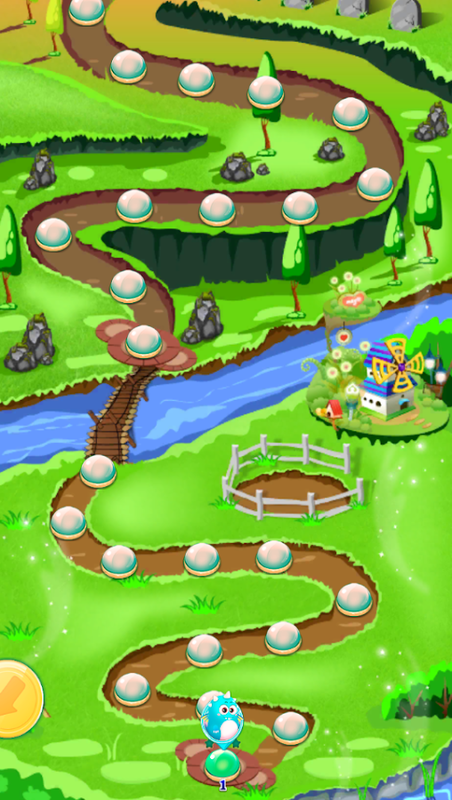 Is available with more than levels, so eventhe smartest New Genies Gems Adventure game enthusiasts will have areal challenge to complete this gameHow to play New Genies GemsAdventure:• String to match 3 or more Gems • Collect the Gems, andcomplete a level!• Amplifier With colorful and robust, it is easierto try level!• Enjoy a variety of other missions!• Achieving 3stars to get more money!• The game is over 600 levels! Pro Glow Hockey games bring with a new style of hockey game ball inyour finger. It's very Easy to play and we have new level for hardto master. Try this Glow Hockey Pro Version with futuristic themeand get fun with your firends.FEATURES:+ 2-player mode -Multiplayer (on the same device).+ More Futuristic themes.+Beautiful glow graphics design.+ Responsive and Smoth game play.+Realistic physics.+ Quick play mode, challenge yourself with 4difficulty levels (easy to insane).+ 4 selectable paddles andpucks.+ Vibrate when goal.+ Support almost all Android devices. MP3 Remix music player with playlist system will make your daygreat. Play your favorite music, song, and singer with this app. Itsimple app but have an exclusive feature to search your song bytitle, singer and track or album. This app using SoundCloud for thesource, so this will make your time so great. Sorry, the downloadfeature removed because this is illegal.Feature:PlaylistsystemSearch Music, Song, and AlbumAuto Animation. Ultimate Guide for Minecraft is the professional tutorial to playthe minecraft game. Get the ideas how to building house, furniture,survival and others trick from the professional player. If you arethe game lover, you need the guide to be the pro and that why youneed this app to help you to be the professional player.APPFEATURES:- Guide for Beginner- Crafting Guide Pro- Step by Step-Information about item/block- ETCNOTE: This is Not officialminecraft game and just unofficial guide to help you beprofessional to playing the that game. All the logos, trademarksand sources are the properties of their respective owners. We donot endorse in hosting or supporting the channel. If there is anyissue, kindly send us an email with full details. Daily updates of free and awesomewallpapersfor your android. You can edit by cropping image, flip orturn theobject before you save to your external storage in yourdevice.There are more thane 10.000 image you can found in thisapps.Categories in Background HD WallpaperAnimal, Scenes, Tattoo, Sport Car, Night View, Sea, Flower,Sky,Cat, Dog, Horse and more. New robbery gold 5 adventure is the best game designed on 2Dclassic platform – New robbery gold 5 adventure game developedspecifically for your Kids and your children and for New robberygold adventures fans. New robbery gold 5 adventure contains avarious platforms and opponents in all kinds of amounts. Try tocollect the gold and save to your bank to win the money.FEATURE: -Three awesome worlds to play, some amazing bad baby monsters forkinder, you will be the superhero bay you have always wanted to be!- In a future update, you may be able to hatch some surprise forthe bob or some for boys. It depends on your decisions that you cankeep the feedback! GAMEPLAY:New Robbery 5 gold adventures game isreally simple and easy to play. The game is composed of fourcontrol keys, two to move forward and backward, and two to jump andshoot. This New robbery bob 5 adventures toys will have to shoot atenemies sometimes in order to go to the next level. MORE:Be the badNew robbery gold 5 adventures and help our hero in his baby goldgames ;) Many Surprises Waiting For You With New robbery goldadventures, Get it Now! New 3D Monster Truck Rally Games Racing will give a real game foryou, so get this free app and feel the challenge in this gamemonster truck. This is the latest and most popular games that givea different atmosphere to each game.Monster truck racing isfantastic and certainly not on the circuit except in places ofrocks, sand, and mud that make the game more challenging. It couldalso be said 3d rally racing, rally racing is that 3D is a carracing truck, so in this game combined with a monster truck and carracing or rally racing 3d.A simple game but very fun, that'stypical of the game 3D Monster Truck Rally Racing is, of course, isa game that will make you curious.Feature game 3D Monster Truck- HDDesign- Challenging- Unlimited Level- 5 world- Fun MusicThere aremany other advantages of this game New 3D monster truck, in therally racing game 3d is not limited level, and also there are 5world that makes you more fun to play this game monster truck.Among them: desert, rocks, housing, coastal, and mud. Play Kids Piano Tiles Magic sound with your friends and enjoy youspecial day. We come to bring your day greather and practice yourplaying piano with this game.Collect the diamons reward by playingeveryday to unlock the next level and next song. This Kids PianoTiles Magic have big level, more fun and more song.Kids Piano TilesMagic Features :• There are more albums and songs of variousstyles.• The best virtual magic music tiles for Android• Fun to usepiano tiles music games player• Play relaxed and happy magicinstrument games• Piano Play Game, Cannon, Jingle Bells or FurElise on a piano key kids music• New piano player in 2018 with 3Dstyles.• Online piano• Tap on the black tiles while listening tomusic• Magic 100% Free game musicKids Piano Tiles Magic Game rules:Tap on the black tiles while listening to music. Avoid the whiteones ! challenge your friends, improve your tapping speed!. Competewith your friends and speed up your fingers!Be the advance pianistnow! And catch up the trend with this new Kids Piano Tiles Magicgames 2018 right now! Can You Escape - Holidays - Out Now! Can You Escape saga continueswith the grand adventure. Your mission is to test your escapingskills at different locations by solving amazing puzzles and usingall the objects around you to advance to the next stages. Do youaccept this challenge? 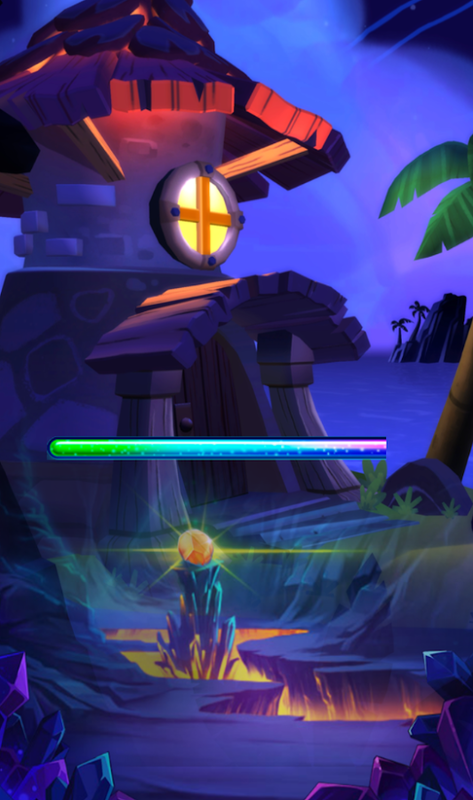 Let's find out if you have what it takes tocomplete this free, fun and popular adventure game! Download thisgame now and find out the answer... Can You Escape - Adventure! 18challenging rooms available at the moment! ↗ Smartphone puzzles! ↗Addicting mini puzzles! ↗ Gorgeous graphics and different themedrooms! ↗ Constant updates of New Rooms! Marble Legend is a delightful and unique matching game, and makethe game much more interesting and challenging. Play the simple butmost addictive ancient puzzle game for FREE，enjoy the besttime-killer game. Complete all the levels in challenge mode, andtry to get three stars in each level. Now, practice your gameskills in this puzzle adventure! How to play: 1. Shooting to matchthree or more colored balls to eliminate all the Marbles; 2. Tap onthe transmitter can swapping the current ball and the next ball; 3.Combo and Chain increase score; 4. More marbles, higher score; 5.Use props to help you pass the level. Marble Legend features: -Easy to learn but hard to game master gameplay. - Well-designedmaps, to make the game more enjoyable and addictive. - 6+ magicprops: Back, Pause, Magic, Lighting, Bomb, Colorful. - 5 new magicscenes. - 290+ addictive and challenging level.